Learn why whole life insurance from a mutual life insurance company is the BEST vehicle for creating your own personal “bank”. 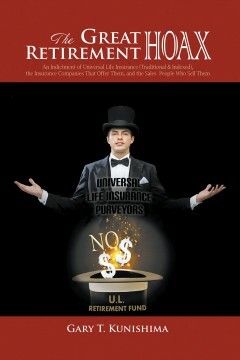 Learn why whole life insurance is superior to 401(k) plans, 529 College Funds, and Roth IRAs. Learn why universal life insurance (both traditional and indexed) is fraught with “danger” and cannot be relied upon for a retirement fund. Learn that State Law (in most, if not all, states) protects all life insurance products from attachment or garnishment from creditors.